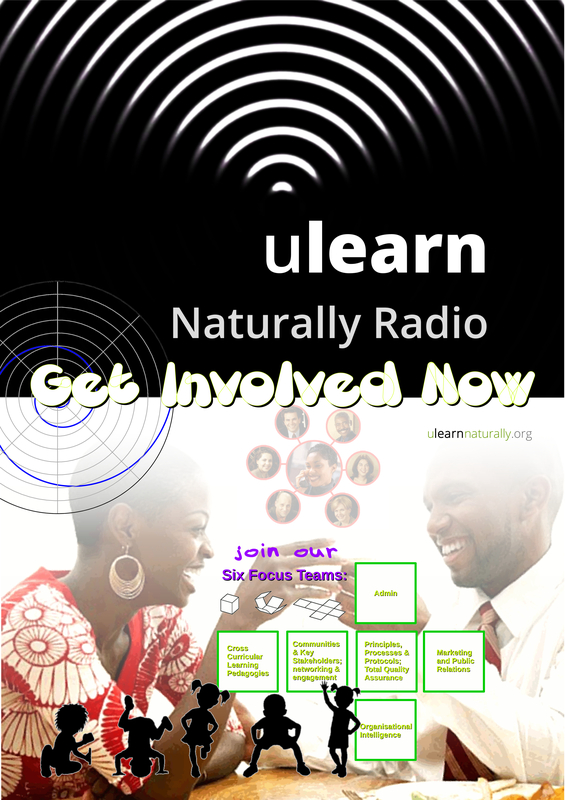 In this podcast you will hear from three members of the Black Open University who have been attending the course called Educating with Unifiedknowledge, learning about the culture, objectives and principles of this nature/family/learner centric approach which resonates from an African place of being. Each has a child who is also attending our Preparations for Mastery – Level Being 9 classes. 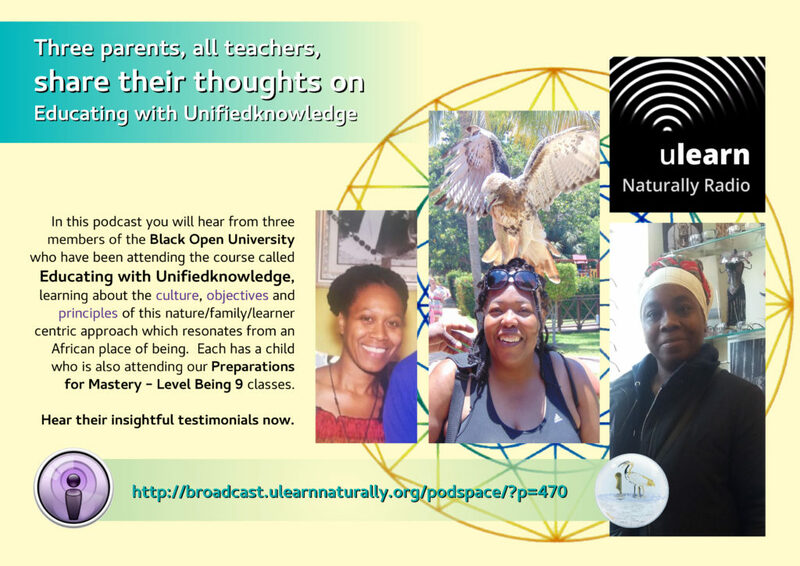 Hear their insightful testimonials now.